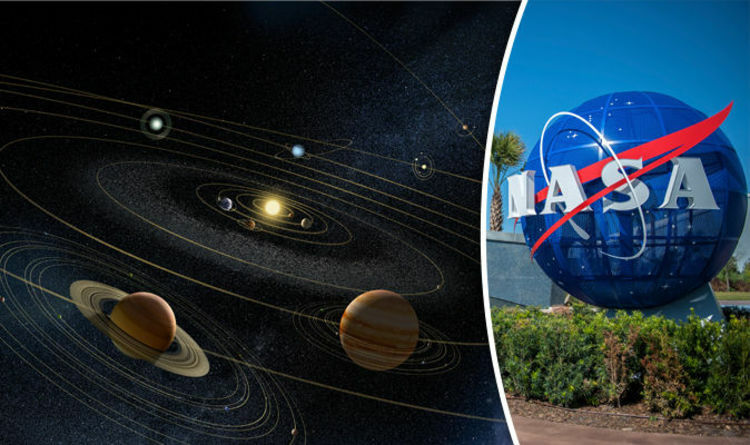 Scientists on NASA’s Kepler mission have spotted an eighth planet around a distant star, making it the first alien solar system known to host as many planets as our own. The newfound world orbits a star named Kepler 90 which is larger and hotter than the sun and lies 2,500 light years from Earth in the constellation of Draco. The Kepler-90 planets have a similar configuration to our solar system, with small planets found orbiting close to their star, and the larger planets found farther away. Researchers on the Kepler planet-hunting telescope discovered Kepler 90i when they teamed up with artificial intelligence specialists at Google to analyse data collected by the space-based observatory. The Kepler telescope hunts for alien worlds by detecting the shadows planets cast as they orbit their parent stars. When a planet passes in front of its star, the telescope detects a minuscule dimming in light, which for an Earth-sized planet circling a sun-like star, can mean a fall in luminosity of a mere 0.01%. Kepler-90 is a sun-like star, but its eight planets are scrunched into the equivalent distance of Earth to the sun. The inner planets have extremely tight orbits with a “year” on Kepler-90i lasting only 14.4 days. For all their success with Kepler, Nasa scientists knew that more planets lay hidden in the telescope’s observations, but the signals were so weak they were difficult to spot. This is where Google’s AI researchers came in. By training a neural network to learn what bona fide signals of distant planets looked like, Christopher Shallue, a Google researcher, helped Nasa to scour Kepler’s observations of 670 stars for planets that had previously been missed.